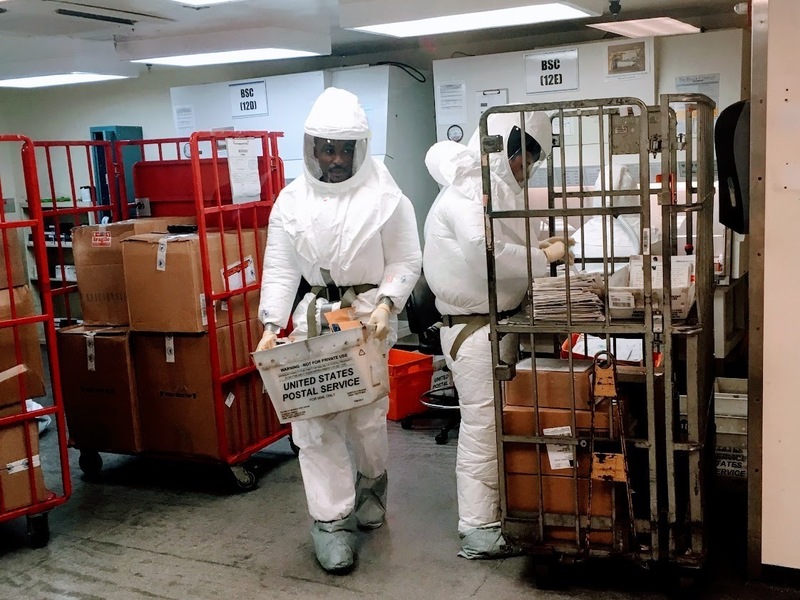 FBI Makes 'Ricin Case' Arrest After Man Sends Castor Seeds To Pentagon The seeds, which are used to make ricin but are not dangerous by themselves, tested positive in a screening center for hazardous substances. Department of Defense personnel screen mail as it arrives at a U.S. government facility in Washington, D.C., earlier this week after letters received at the Pentagon were suspected of containing deadly ricin. A third envelope sent to the White House tested positive for a hazardous substance at a mail screening facility. The FBI has not yet identified the substance involved. Ricin is derived from castor seeds, but the seeds themselves are not dangerous. The FBI said the envelopes posed no threat. The Military Times reports that Allen is a former enlisted sailor who spent four years in the Navy. In April 2013, a series of letters that contained ricin and identical statements addressed to Sen. Roger Wicker, R-Miss., President Barack Obama and others were intercepted at mailing facilities. James Everett Dutschke of Mississippi received 25 years in federal prison and five years of supervised release for sending the letters. The U.S. Attorney's Office said in a statement it expects to file a complaint Friday in federal court. Their statement did not offer further details, nor did a statement from the FBI.